Electracy is spreading . . .
and we were going to (re)mix. 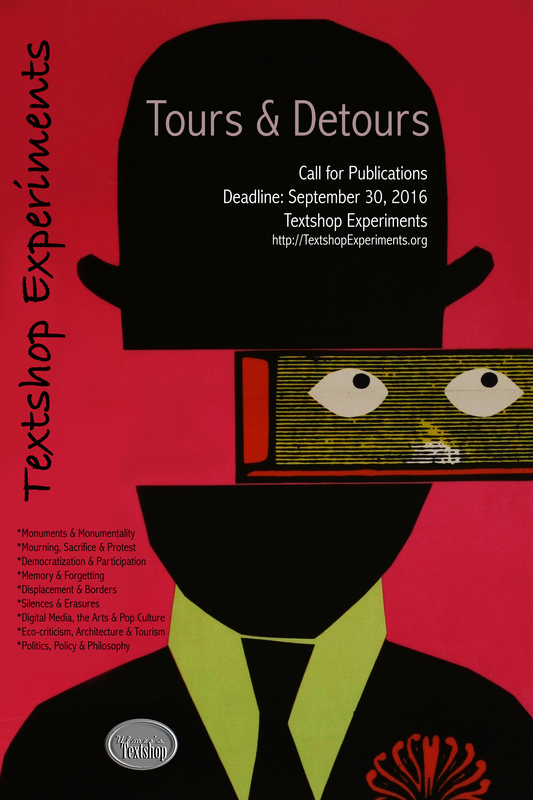 One month left to submit to Textshop Experiments‘s Tours & Detours issue. 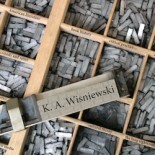 Visit our website for upcoming Calls for Publications. Issues 4 &5 are going to be announced in October. 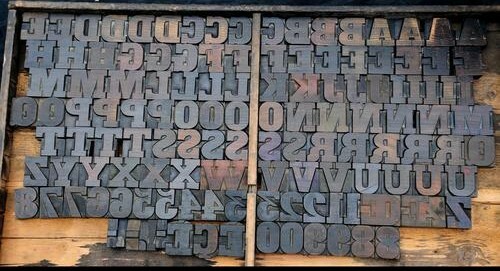 And in 2017, we will begin accepting proposals for themed issues & guest editors! Exciting news to come!!! 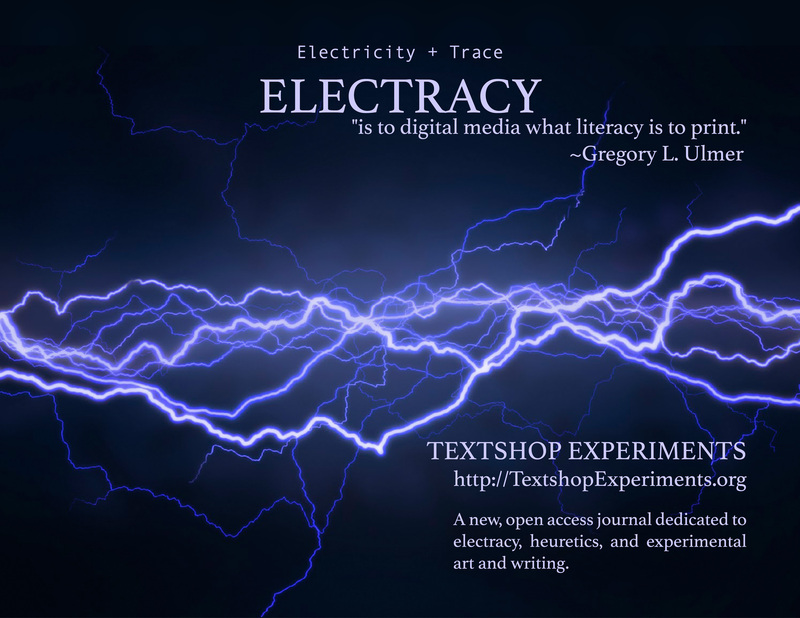 This entry was posted on September 2, 2016 by k.a.wisniewski in Art, Call for Papers, Digital Humanities, Electracy, Films, Journals, New Media, Notes, Writing/Publishing and tagged Call for Papers, new media, Open Access, Scholarship.